With the onset of spring and the lighter evenings, we naturally feel more energised and want totally embrace life. However, the real key to feeling revitalised is eating the right foods. It is always best to eat foods that are in season to gain maximum nutritional benefits, and springtime presents foods which are great for energy. 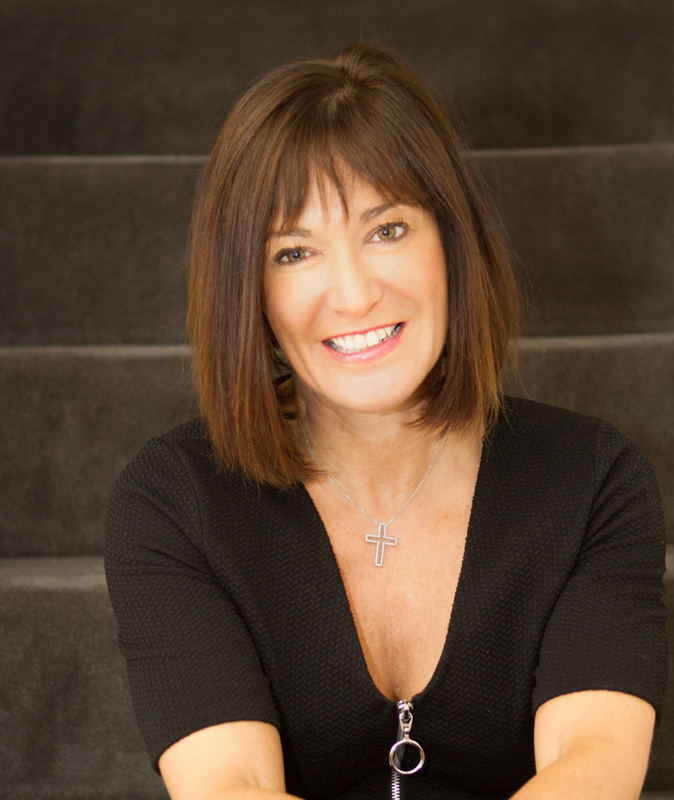 Clinical Nutritionist, Suzie Sawyer, shares her five best meals to put a zing in your step! You’ll definitely struggle with energy throughout the day if you don’t start it off right. This means always eating breakfast. Many people have little appetite in the morning, in which case eating some natural yoghurt and blueberries might be the best option for you. 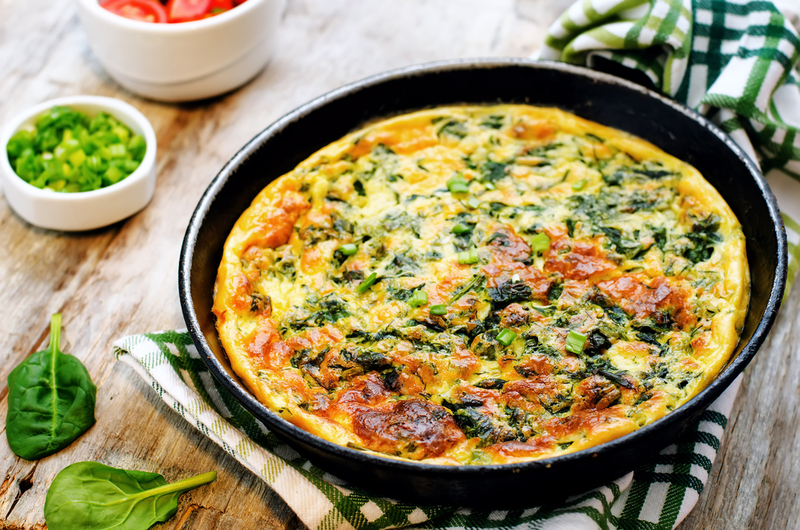 However, as spinach is a great spring food and is packed with energising iron, an often-depleted trace mineral in the diet, it makes a great breakfast choice. How about a mushroom and spinach omelette? Eggs are one of the best sources of protein you can find, so blood sugar levels will stay balanced throughout the day, and mushrooms contain B vitamins which are real energy-boosters. This breakfast is really going to keep you fully charged throughout the day. 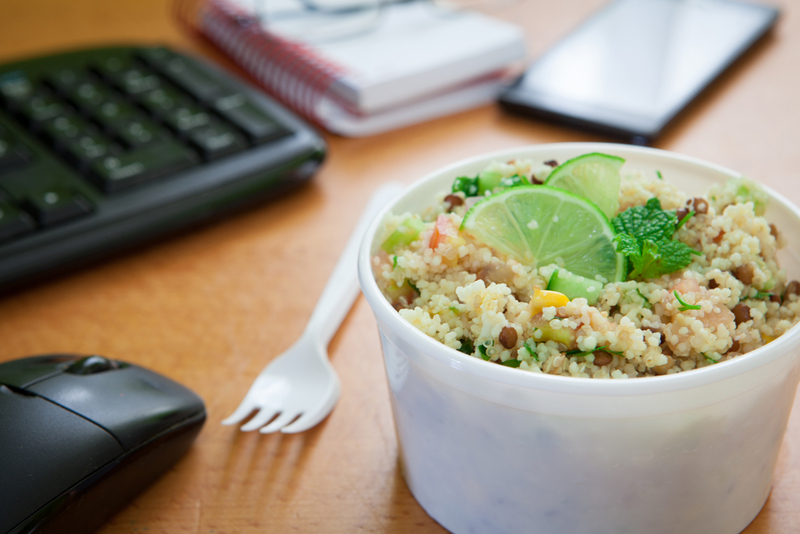 Energy levels often slump mid-afternoon, particularly if work is office-based, hence the need for a protein-based lunch. 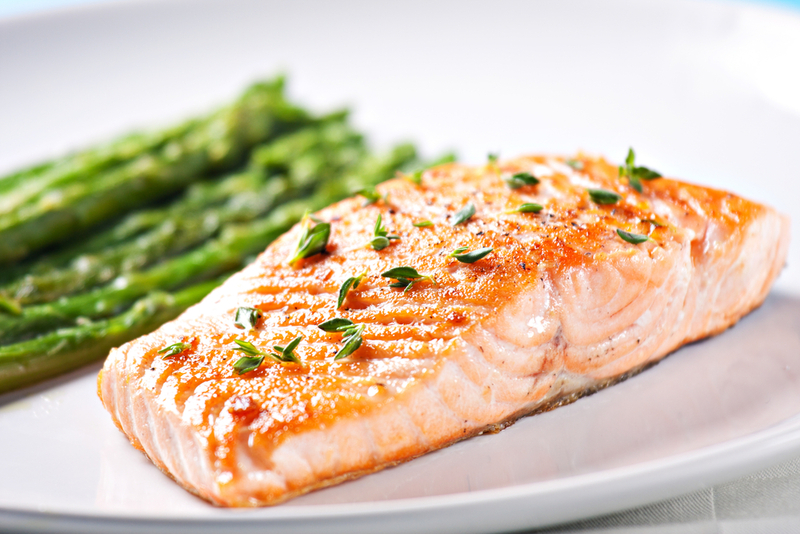 Salmon is at its best right now and is packed with the essential omega-3 fats, needed to keep the metabolism fired up. Why not throw together a delicious salmon and new potato salad using wonderfully tasty Jersey royals? Plus, add some lightly boiled or steamed asparagus to your salad leaves; asparagus is in season and contains lots of energising folate. Folate or folic acid, known as vitamin B9, is also essential for red blood cell production. Eating sandwiches for lunch can become a bit dull and it may encourage that afternoon dip in energy. Chicken is in season now (as we’ll see below), and it’s great for lunch in a sustaining quinoa, chicken and avocado salad. The whole recipe is loaded with the energising B-vitamins and avocado provides some good fats which are great for the skin and heart. Boil the quinoa with some chicken stock and when cool, mix with some cooked chicken, mashed avocado, baby spinach (another spring favourite! ), some cherry tomatoes, lemon juice, crushed garlic and a little olive oil. You’ll fly through the rest of the day and because it’s gluten-free you won’t feel bloated later on. No spring recipe suggestions would be complete without including lamb. 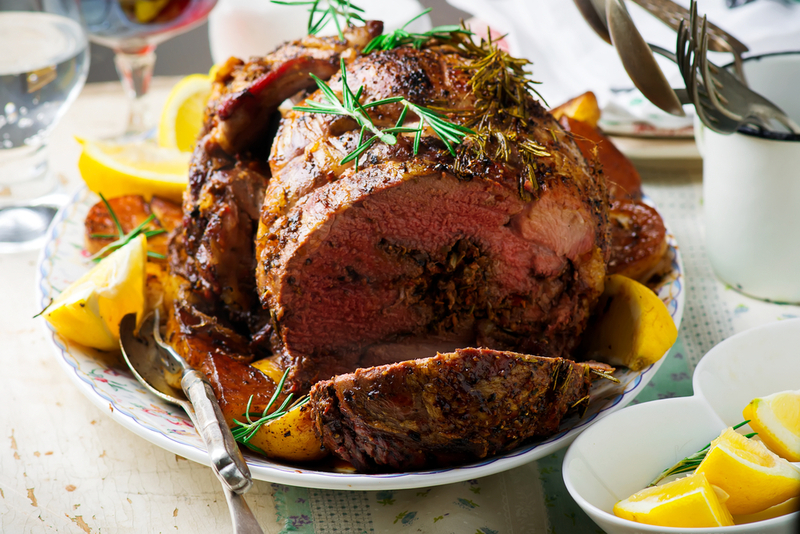 The UK is well-known for its deliciously sweet and tender spring lamb. Plus it’s certainly going to contribute to those energy levels; it’s rich in vitamins B3, B6 and B12 and lamb is a great source of zinc which helps support the immune system. Greek-style spring lamb is wonderful and is great for entertaining over the Easter period. And a leg of lamb is so easy to cook. Simply mix up some crushed garlic, oregano, olive oil, lemon, salt and pepper and rub all over the lamb. In order for the full flavour to penetrate, stab the raw meat whilst pouring over the herb mixture. Once the lamb is cooked to your liking, use the juices in the pan to mix with a can of tomatoes and some green or black olives for a delicious accompaniment. Chicken is also a great spring food. Indeed, the famous ‘spring chicken’ saying suggests that spring chickens are much softer than older ones who have had to endure the winter! 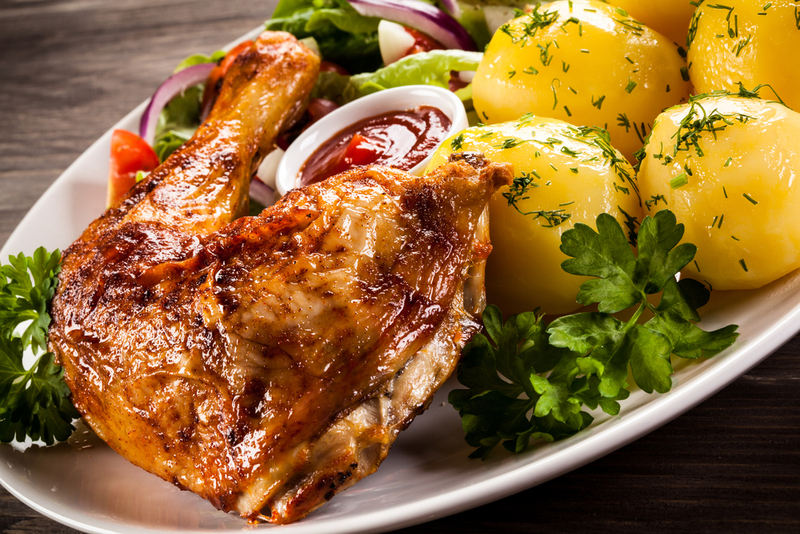 Chicken is often a family staple and a great source of protein with a complete amino acid profile. Plus it’s packed with B vitamins, especially vitamin B5 which is needed for the body’s normal stress response. You can either use a whole chicken or chicken thighs which are generally much tastier than breast for an easy chicken casserole. Place in a pot with sliced carrots, new potatoes (Jersey royals of course), some chicken stock, mixed herbs and what else but spring onions! So enjoy everything that the new season has to offer and here’s to an energetic spring!